Amidst the tribal marijuana gold rush that was set off by the DOJ "Wilkinson Memo" in December, some folks are selling snake oiled legal services. Others are intelligently discussing the legal issues, and risks. Having represented tribal clients in the medicinal marijuana space for years, and written on the topic for years prior to the Wilkinson Memo, we understand full well both the tribal economic benefits and federal legal risks associated with cannabis legalization and regulation. In all, we critically ask: Is Marijuana The Next Tobacco For Indian Country? 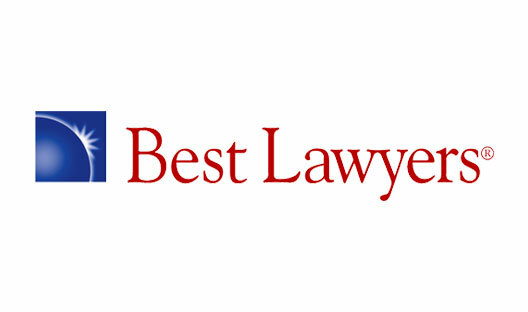 Galanda Broadman was recently named to the 2015 Edition of U.S. News – Best Lawyers “Best Law Firms,” in the arena of Native American Law. With offices in Seattle, Washington and Bend, Oregon, the firm represents tribal governments, businesses and members in critical litigation, business and regulatory matters, especially in matters of Indian Treaty rights, tribal sovereignty and taxation.